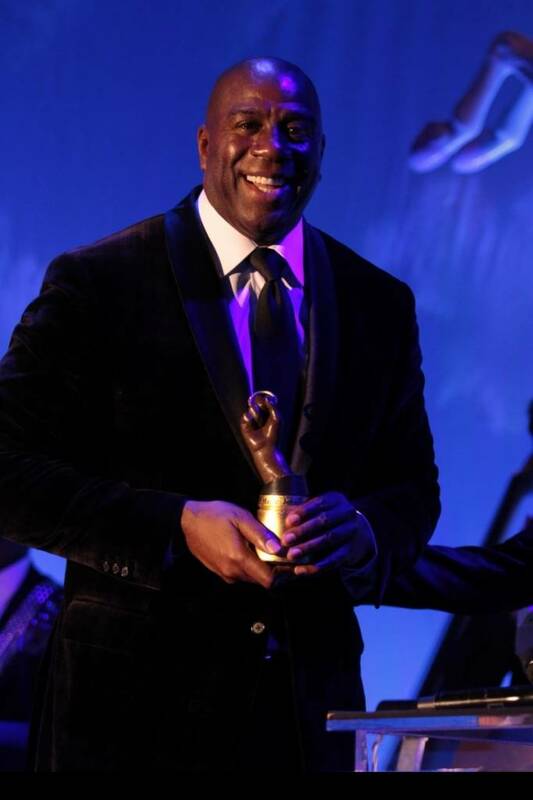 Earvin “Magic” Johnson was the guest of honor at Barbara Davis’ bi-annual Carousel of Hope Ball over the weekend. 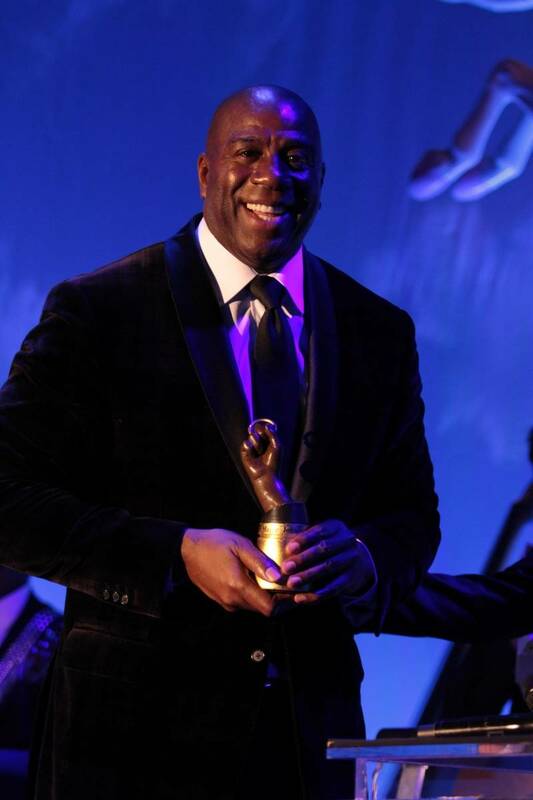 The NBA great and Los Angeles Dodgers co-owner received “The Brass Ring Award” for his humanitarian efforts at a ceremony held at The Beverly Hilton hotel; the NBA’s all-time leading scorer, Kareem Abdul-Jabbar—who also happened to be Magic’s teammate for 10 years—fittingly presented the philanthropist with his award. 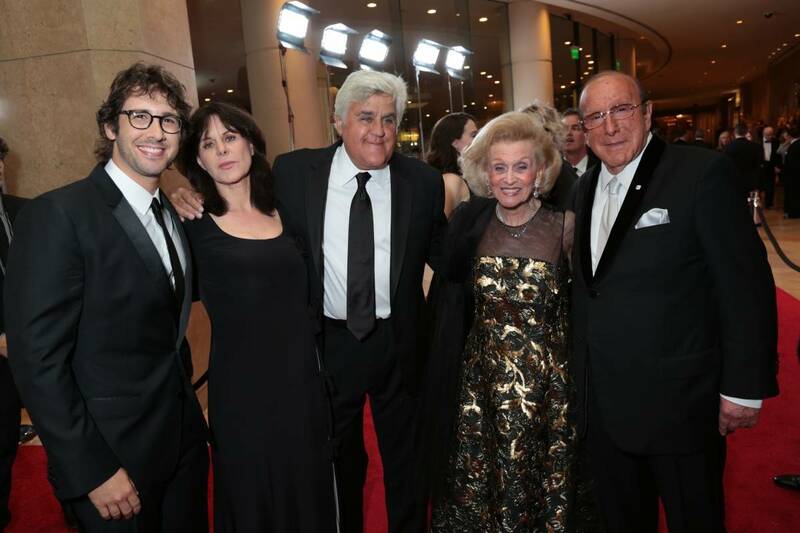 Featured performers included Oscar and Grammy-winning artists Jennifer Hudson, Kenny “Babyface” Edmonds, and Josh Groban, while Jay Leno encored his role as Master of Ceremonies and David Foster and George Schlatter returned as music director and producer, respectively. 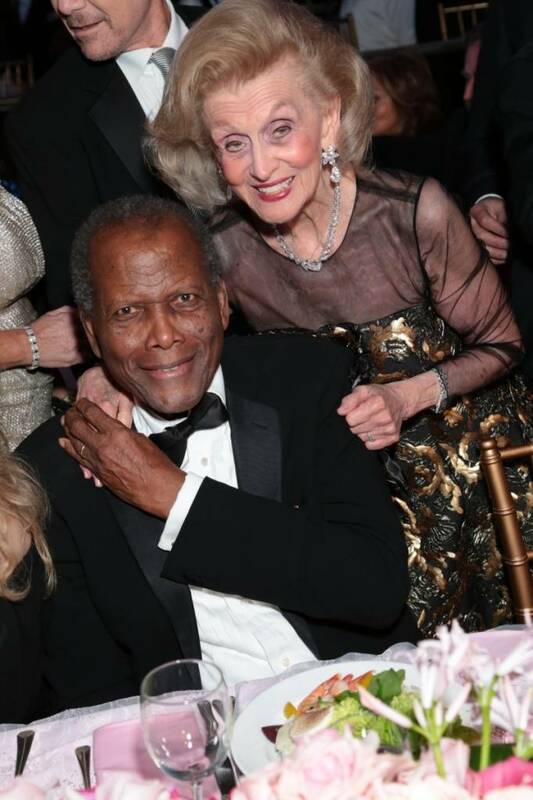 Guests at the fete who were on hand to support Johnson or Davis included Diane Keaton, Sidney Poitier, Clive Davis, Quincy Jones, Ed Asner, Carol Bayer Sager, Candace Cameron Bure, Jackie Collins, Joan Collins, Billy Davis & Marilyn McCoo-Davis, Kat Dennings, David and Yolanda Foster, Daisy Fuentes, Kathy Griffin, George Hamilton and Alana Stewart, Harry Hamlin & Lisa Rinna, Anjelica Huston, Andre Johnson, Beverly Johnson, EJ Johnson, Elisa Johnson, Lisa Johnson, Larry King, Michael Klein, Robert Loggia, Jon Lovitz, Kelly Lynch, Nigel Lythgoe, Barry Manilow, Johnny Mathis, Matthew Modine, Peta Murgatroyd, Michael Nouri, Jillian Rose Reed, Doris Roberts, Mimi Rogers, George Schlatter, Karina Smirnoff, Suzanne Somers, Rod Stewart, Derek Theler, Alan Thicke, Jack Wagner, Brenda Vaccaro, Joan Van Ark, Mayor Antonio Villaraigosa, Jack Wagner, Dee Wallace, Diane Warren, Raquel Welch, Vanna White and Syd Wilder. 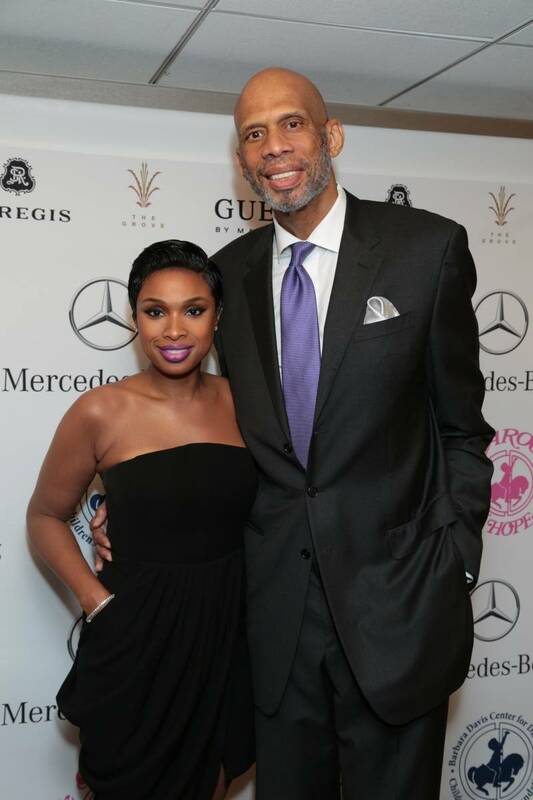 For the sixth consecutive time, Mercedes-Benz was the presenting sponsor of the event. In one of the highlights of the evening Jay Leno hosted the live auctioning of a Mercedes-Benz 2015 S550 Coupe Edition 1 Launch Model. This vehicle is one of only 400 manufactured in the country; the final bid on the car was $170,000. Mercedes-Benz also incorporated their Dive It Forward Program into the evening by o donate one Teddy or Jessica Bear to a heroic child at the Barbara Davis Center for Diabetes for every person in attendance. In addition, Mercedes-Benz children’s pedal car signed by celebrities throughout the evening will be auctioned off after the event. Models donning designer wedding dresses roamed around the auction room promoting the St. Regis package, while another of the event’s top auction items was Heavenly Bora Bora Bliss Package, which included a romantic trip for two to Bora Bora, which was eventually off for $60,000. Two tickets to Paris Fashion Week went for $20,000. Other major sponsors included Guess? Inc., American Airlines, The Beverly Hilton, St. Regis Resorts, and Tina & Rick J. Caruso. The Patrón Spirits Company served as a sponsor of the event, and treated guests to a specially crafted cocktail, “The Pink Lady” in The Patrón Platinum Lounge. Patrón also added a new element of fun to the silent auction with the Patrón Photo booth, where guests were able to capture the evening in a memorable and unique way. Responding to an urgent call for more research and care in battling an epidemic rise in Type 1 diabetes, The Carousel of Hope is the world’s premiere charity event benefiting diabetes. 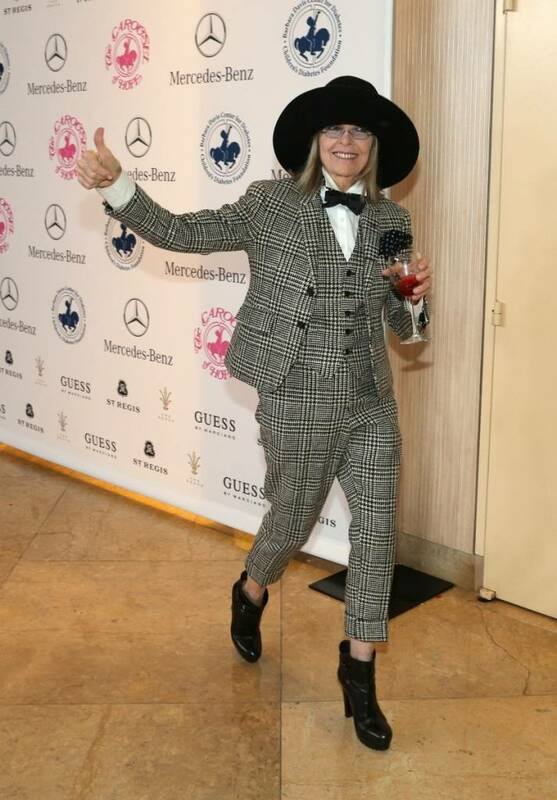 The event has raised more than $77 million for the Barbara Davis Center for Diabetes, the country’s leading care and research center for type 1 diabetes, since its inception.